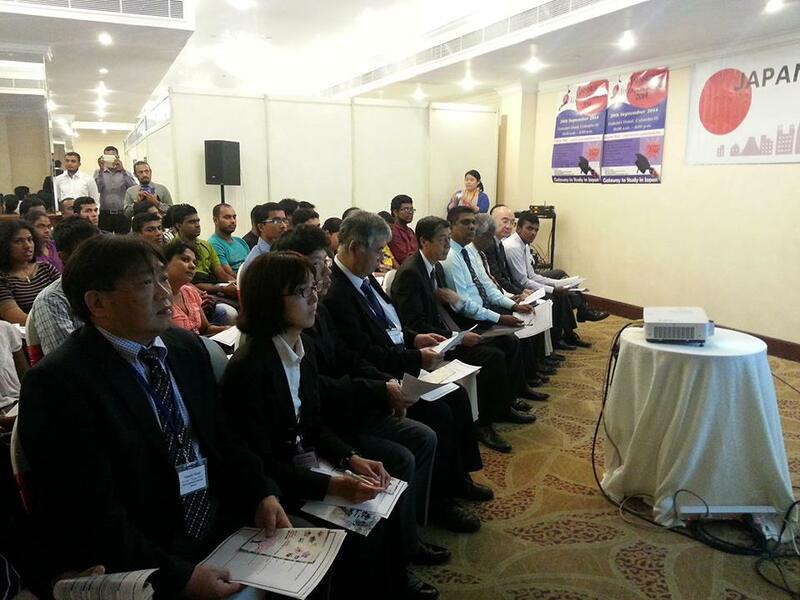 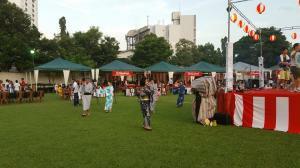 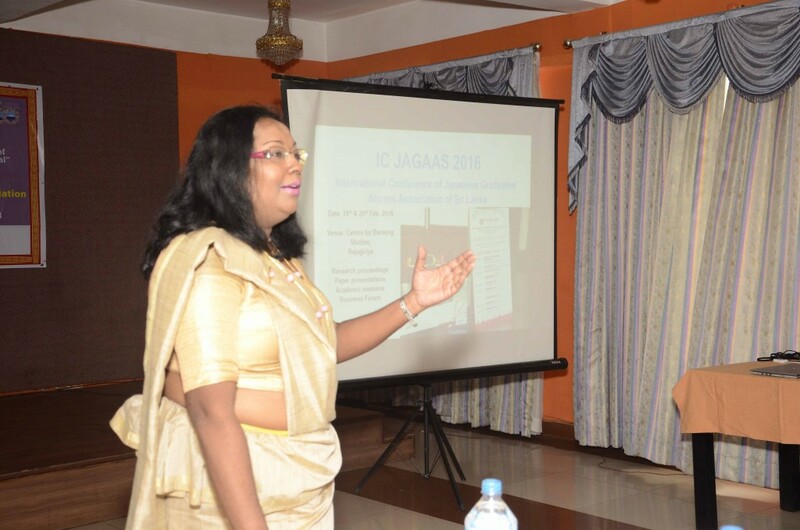 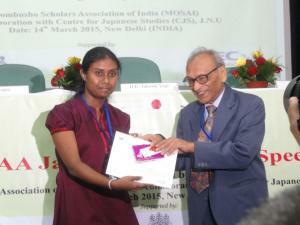 JAGAAS actively involves in fostering educational ties between Japan and Sri Lanka. 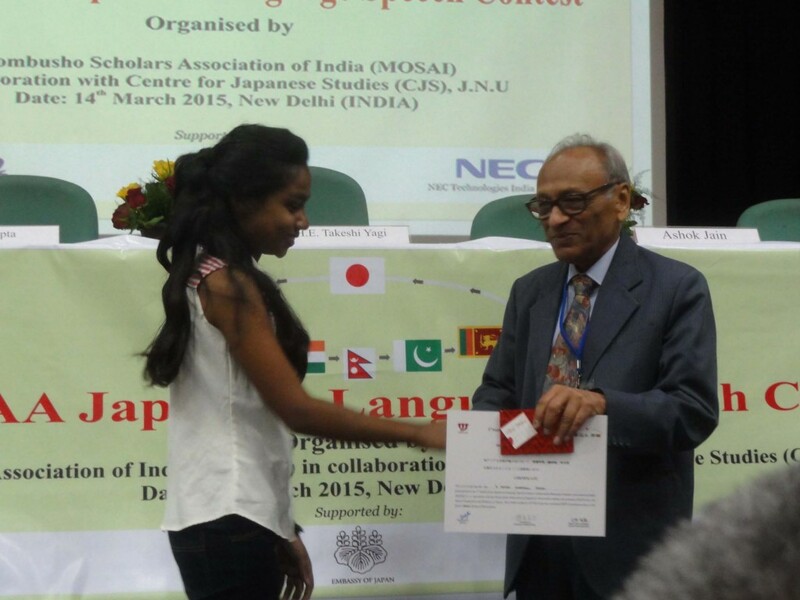 Every year, it took part in organizing the Japanese Education Seminar jointly with the Embassy of Japan and the Japan International Cooperation Center (JICC). 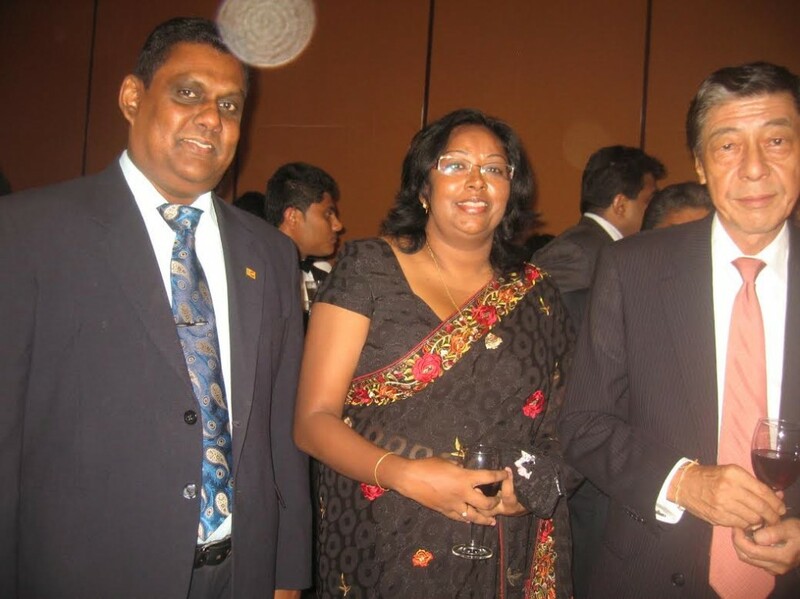 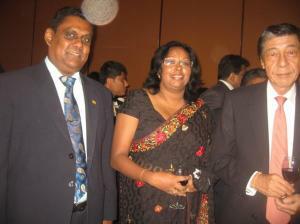 It was held in September, 2012 at Sri Lanka Foundation Institute. 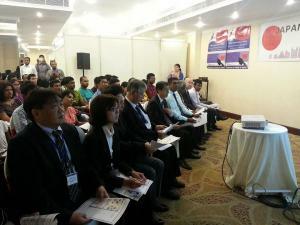 His Excellency the Ambassador for Japan in Sri Lanka, Mr. Nobuhito Hobo graced this occasion with delegates from Japan. The International University of Japan, Ritsumeikan University, Yamaguchi University, Nagoya University and Tohoku University made presentations in this seminar. 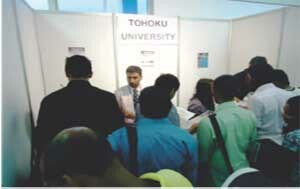 "To be the leading Japanese Graduate’s Alumni in the world." 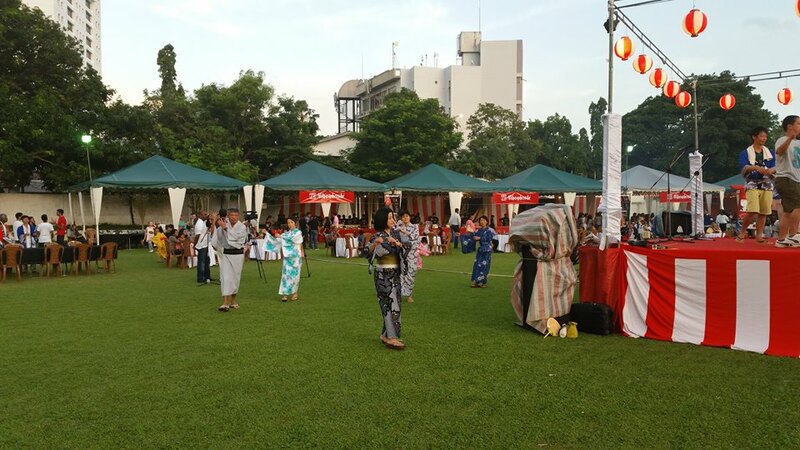 "Making bridges between Japan and Sri Lanka through academic ambassadors of both countries and networking with other global alumni of Japanese Institutions."